Leave a review for EVRCS! 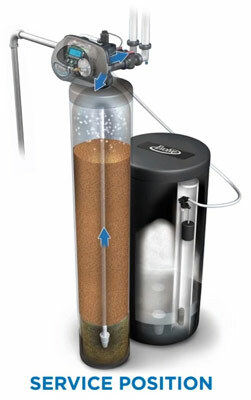 The EVRCS system combines green technology and innovation in one convenient water softener system. 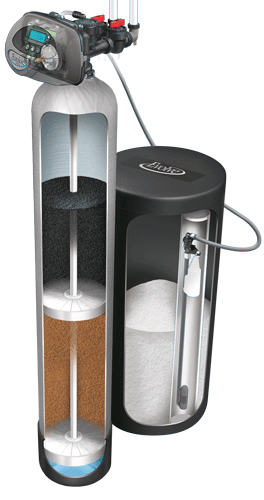 Using split-tank technology, this system does more, giving you full control over the hardness, odor, and taste of your city water. Why purchase two systems when the EVRCS system offers double the efficiency? 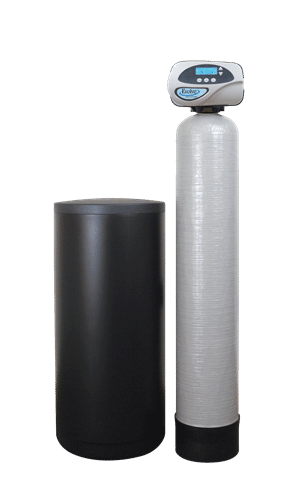 To learn more about our EVRCS water softener, contact your local dealer today. Are you interested in giving your family the fresh, pure, and safe water they deserve? With the EVRCS softener from Evolve®, you can have an all-in-one unit that offers double the efficiency, while eliminating foul smells, nasty tastes, and hardness. With its unique split-tank design, we combine the power of a treatment system into a single tank. Also, with an advanced programming controller, you can customize your system's softening abilities to perfectly suit your family's needs, further saving you money on operating costs!